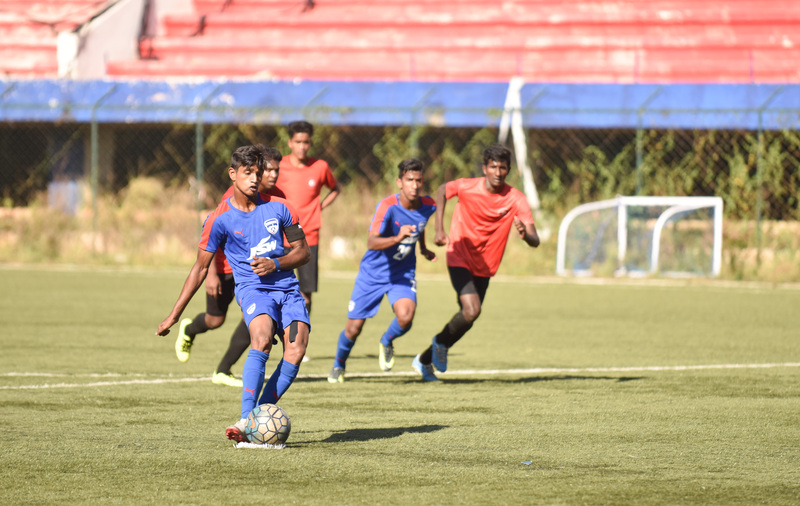 Bengaluru FC’s U18s side cemented their place at the top of the Rest Of India Zone Group A standings with a 5-1 win over Ozone FA in the U18 I-League at the Bangalore Football Stadium, in Bengaluru, on Monday. 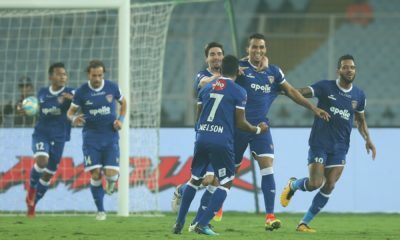 A first-minute header from Mohammad Moinudeen had given Ozone the lead before goals from five different BFC players secured the comeback victory. It took less than 40 seconds for the Blue Colts to fall behind as a cross swung in from the left found the head of Ozone striker Moinudeen who nodded home. 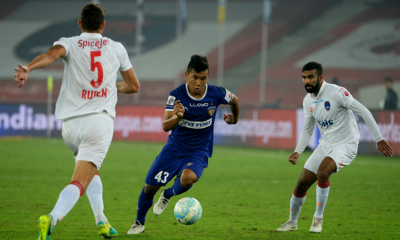 Less than five minutes later, a free-kick from Ajay Chettri found the head of midfielder Vignesh V, who levelled things up for Kila’s side. Winger Shelton Paul then latched on to a through pass from Prashanth Kalinga before cutting back and unleashing an effort that found the net past Ozone ’keeper Bill Clinton. Amay Morajkar replaced Leon Augustine in the BFC U18s side that took on Fateh Hyderabad on Saturday and the midfielder found his name on the scoresheet after a defensive error allowed him to lob home over Clinton to make it 3-1 in the second half. 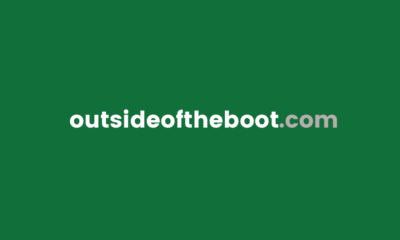 BFC were then awarded a penalty after Paul’s shot hit the arm of an Ozone player. 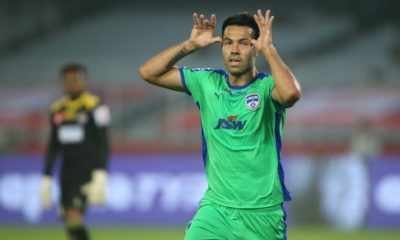 Skipper Kalinga slotted home to Clinton’s right to make it 4-1 before substitute Lalrinzuala Lalbiaknia added one more following another mistake from the Ozone goalkeeper, whose loose touch allowed the 16-year-old to slot home with ease. “Games against Ozone are always special because we are neighbors and competitors. Their plan was to be defensively organized and we saw that once we took the lead they had to play on the counter, which we didn’t allow. It was a good performance from the boys who are now at the top of the table,” said Kila following the game. Analysis: Just how good are Tottenham?